Hey ya’ll! I’m popping in to share my newest product with you all. I’ve been knee deep in iTeach2nd prep and while I’m loving it, I needed a break. Creating fun things relaxes me. So I took a step back from the presentation prep and got to creating. What did I come up with? 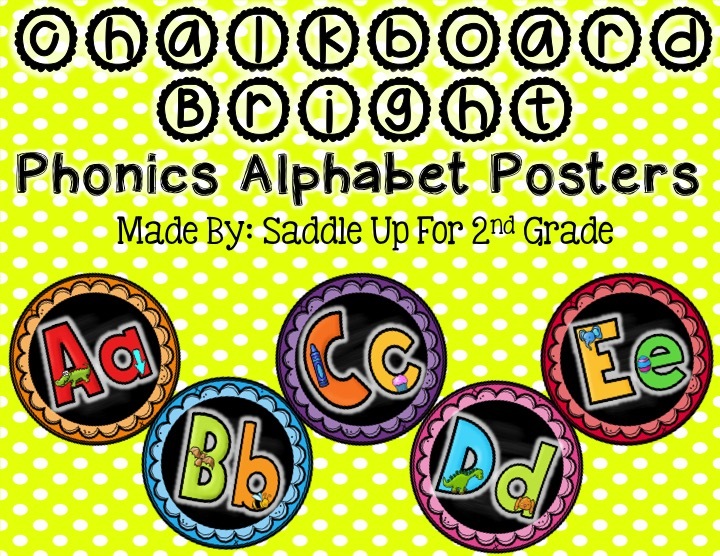 These fun alphabet posters can brighten up any classroom. 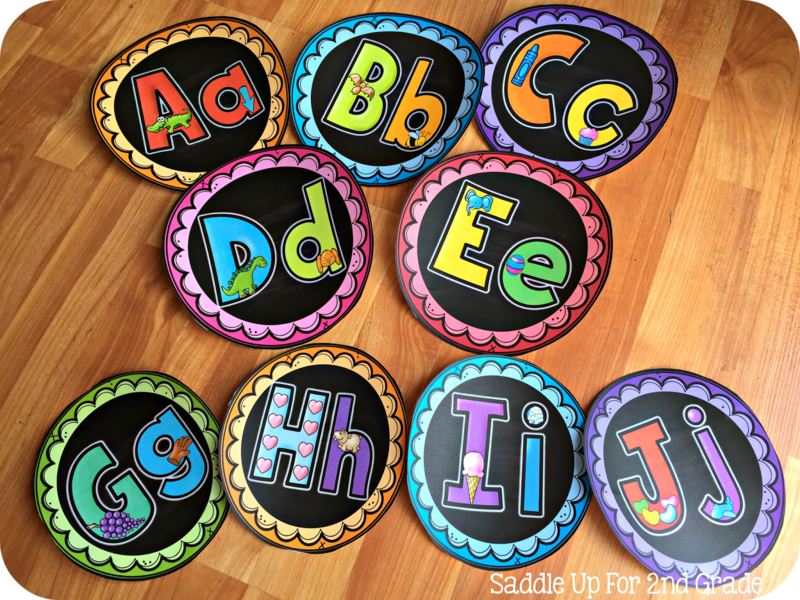 They can be used as an alphabet line, word wall headers or just printed for reference such as flash cards. 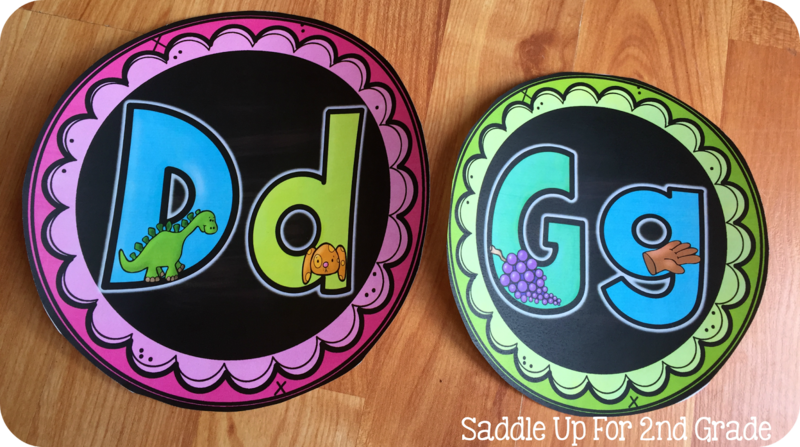 Each letter has a fun picture to match. Two sizes are available. 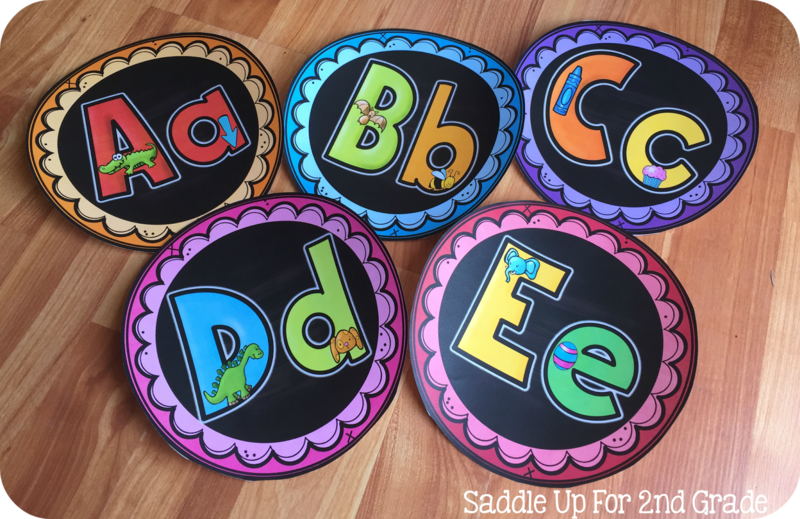 The larger set measures 7″ wide x 7″ tall. The smaller set (2 per page) measures at 5 1/2” wide x 5 1/2” tall. They can also be printed smaller by printing multiple pages per sheet. 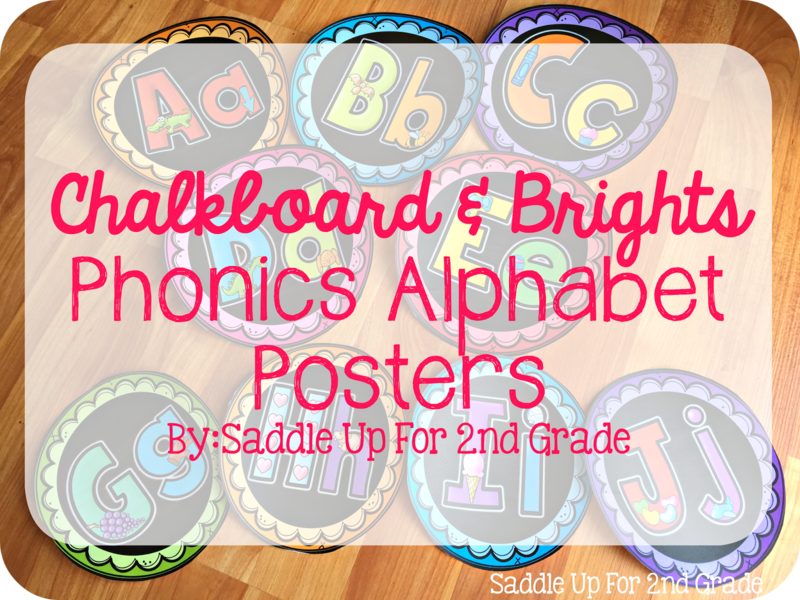 You can click here or on the picture below to grab them in in my TPT store!